What’s the Stem Cells Buzz this Week? 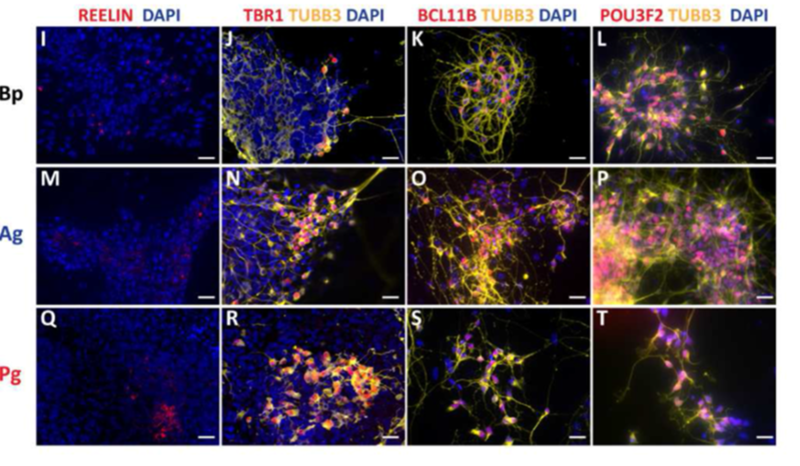 - Single-Cell SSPCs Analysis, Treg-mediated Cancer Cell Stemness, Parthenogenetic ESC-derived Cortical Neurons, and Protection of Retinal Ganglion Cells! A recent study from the laboratory of Bart Deplancke (Ecole Polytechnique Fédérale de Lausanne and Swiss Institute of Bioinformatics, Lausanne, Switzerland) has applied single‐cell RNA‐sequencing to identify somatic stem and progenitor cells (SSPCs) across a wide range of tissues. 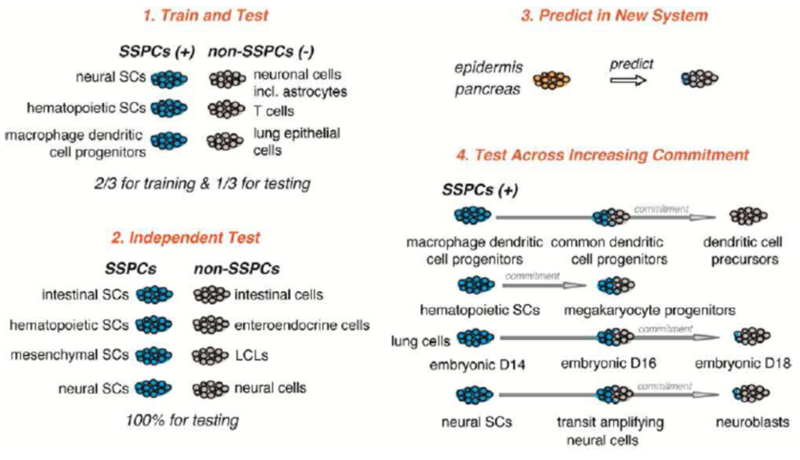 Interestingly, the study describes a SSPC classifier that only employs the combined expression of only 23 genes to distinguish SSPCs across various tissues. Therefore, this report provides a valuable resource for the identification and ordering of SSPCs across differentiation stages. See STEM CELLS now for all the details. T regulatory cells, or Tregs, reduce anti-tumor immunity and stimulate angiogenesis and metastasis in breast cancer, and now, a new report suggests that Tregs also induce stemness in breast cancer cells. 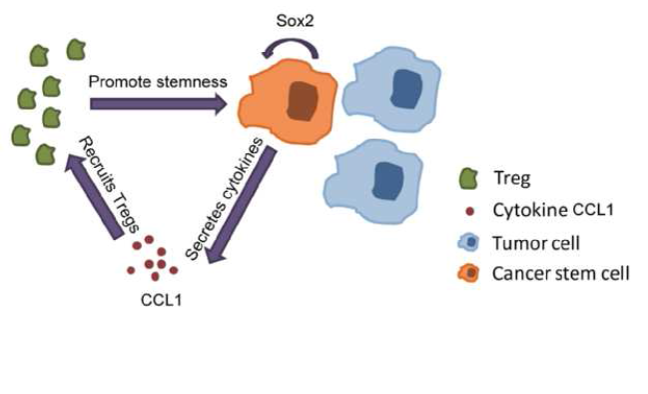 This exciting study, from Na Li and Rong Xiang (Nankai University, Tianjin, China), also describes a link between Sox2 expression in breast cancer cells and the recruitment of Tregs, thereby, suggesting that targeting this communication line may represent an efficient means to treat aggressive forms of breast cancer. Head over STEM CELLS now to read more on this new breakthrough! Diploid parthenogenetic embryonic stem cells (Pg-ESCs) have emerged as a potential source for histocompatible derivative cells for therapeutic applications. Now, a team of researchers from the labs of Annie Varrault and Tristan Bouschet (Université de Montpellier, France) has demonstrated that Pg-ESCs can give rise to cortical-like progenitors and electrophysiologically active glutamatergic neurons that integrate into the injured adult cortex and send axonal projections in the host brain. Could Pg-ESC therapy represent an exciting new treatment option for the loss of neurons caused by disease or injury? See STEM CELLS now to find out! To test the ability of human mesenchymal stem cells (hMSCs) to support retinal ganglion cell (RGC) survival in vivo, a team of researchers from the laboratory of Keith R Martin (University of Cambridge, UK) has employed a human retinal explant model of optic nerve injury. Osborne et al. 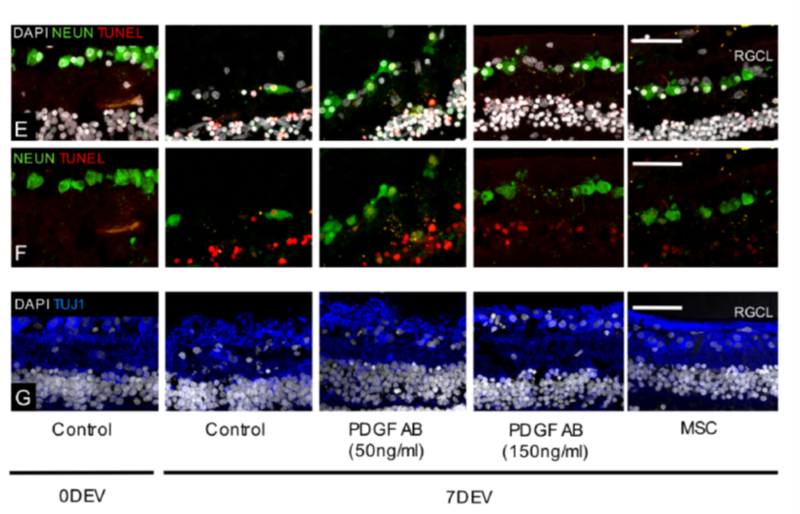 discovered that hMSCs (and the secreted growth factor PDGF) reduced RGC loss and apoptosis following injury and, therefore, may represent an effective therapeutic strategy to mitigate degenerative visual loss. STEM CELLS has all the details on this sensational study!